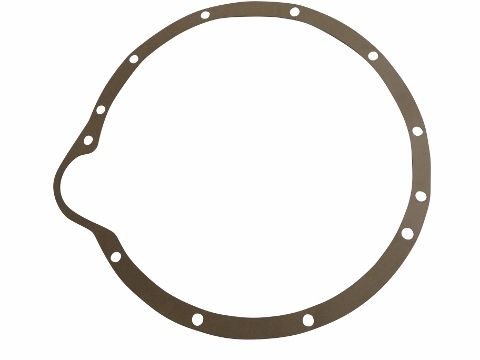 This bell housing gasket was designed to work on the Jinma 300 and Jinma 400 Series tractors. This gasket may also fit the below mentioned makes and models. Please refer to your parts manual for proper fit. In your Jinma 300 and Jinma 400 Series Parts Manuals, this gasket is listed under the Intermediate Axle 4WD diagram and is listed as number 37 in the parts list.